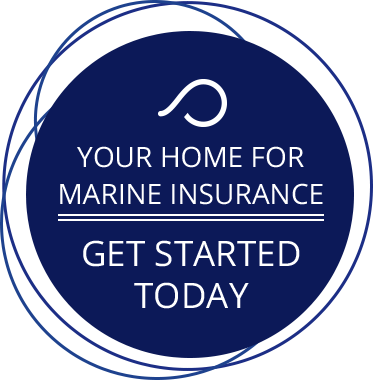 Our dedicated staff of insurance professionals are here to assist you in securing a Vessel Insurance policy for your clients for years to come. With a vast knowledge of our many carriers, we are equipped to shop for the best policy to suit your needs. Our job is to help you navigate through the "sea" of policy options and clarify any questions or concerns you may have along the way.